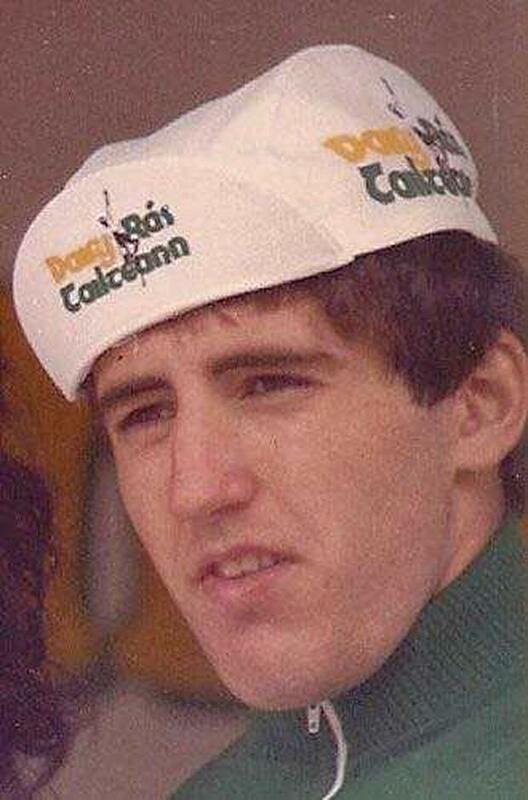 Irish cycling is in mourning after the death of former international rider Raphael Kimmage. Raphael died suddenly at Beaumont Hospital on Saturday. The Dubliner was a younger brother of Sunday Independent journalist Paul and part of the Kimmage cycling dynasty that left their mark on Irish cycling from the 1950s to the 1980s. Raphael and his three brothers, Paul, Kevin and Christopher, followed in the footsteps of their father Christy, who was one of the finest riders of his generation and despite Paul’s professional success the Kimmages regarded Raphael as the most talented rider in the family. Raphael moved to France with Paul in 1984 to join the famous French amateur team ACBB but returned home to shine on the domestic scene. Raphael won the sprinters jersey and a stage in the 1983 Rás and in the same year he claimed the Shay Elliott Memorial race. Sincere sympathies to his wife Deborah, daughter Tara, sons Seán, Ciarán and Dermot, his mother Angela and brothers Paul, Kevin and Christopher.